Combination skin can be the hardest to cater to when it comes to finding a suitable moisturiser. You need something that really hydrates the dry areas, but without making the oily parts, well, even oilier. Of course, you could opt to use two different moisturisers, but why do that when you could simply use one good product that works well for combination skin? These 13 moisturisers are popular among people with combination skin, read on to find out what they are! 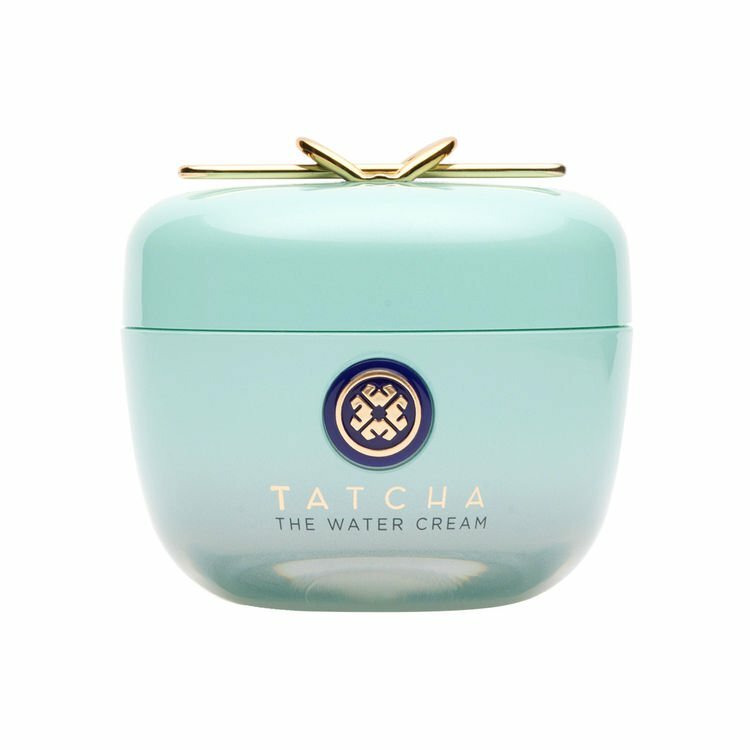 More than just a moisturiser, this anti-ageing cream from Tatcha contains Japanese botanicals that work together to give you the glass skin that you deserve. Ingredients such as wild rose and leopard lily control excess oil and support natural cell turnover, while a touch of 23-karat gold in the formula adds a healthy glow to your skin. It may sound too good to be true, but its ardent fans with combination skin are clearly of the opinion that this is holy grail material. Reviewer Brigid Anderson loves applying this so much that she actually looks forward to using this every single day! Get this moisturiser at SGD98 from Sephora. 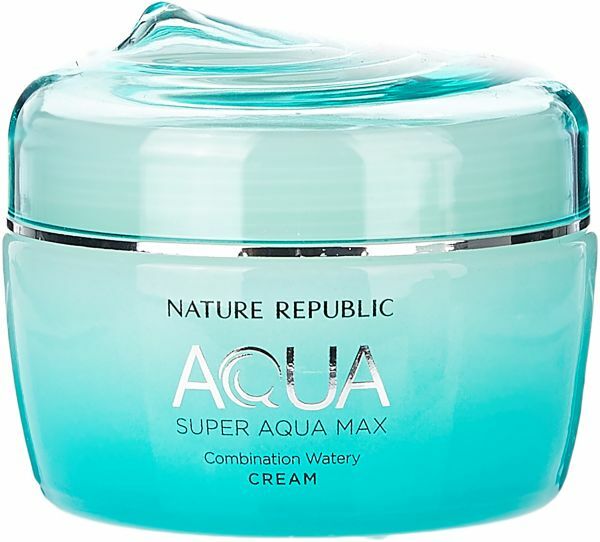 Nature Republic’s Super Aqua Max Cream is made with deep sea water from Kona, Hawaii, and promises to be a refreshing drink for your skin on the hottest of days. 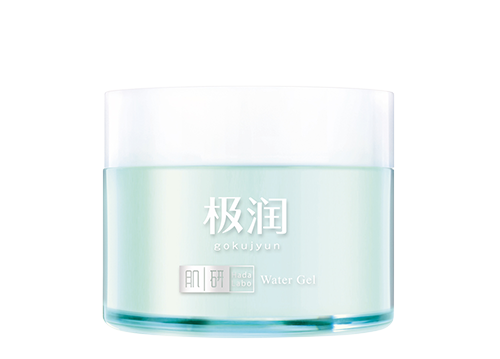 It also contains maritime extracts that not only hydrate, but also protect your skin from harmful externalities. However, don’t let the word ‘cream’ throw you off just yet. It is actually so lightweight that reviewer Stephanie describes it as silk on the skin, so it’s good to use even on your oily T-zone. One of the best moisturisers you can find for combination skin? Definitely! Get this moisturiser at SGD18 from Althea. 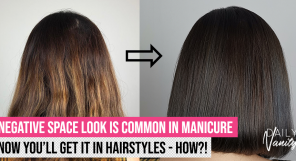 How dramatically different is this product? Well, an online reviewer on Ulta claimed that she had been using this for more than 40 years. We’re not sure any other product can boast that they have such ardent fans! What’s unique about this Clinique moisturiser is that it is dermatologist-formulated to combine oil-free hydration with skin-strengthening ingredients, so you can have healthy skin that looks even looks younger over time. Fans also say that a little goes a long way with this product, so one bottle can last you for a really long time – definitely worth it! 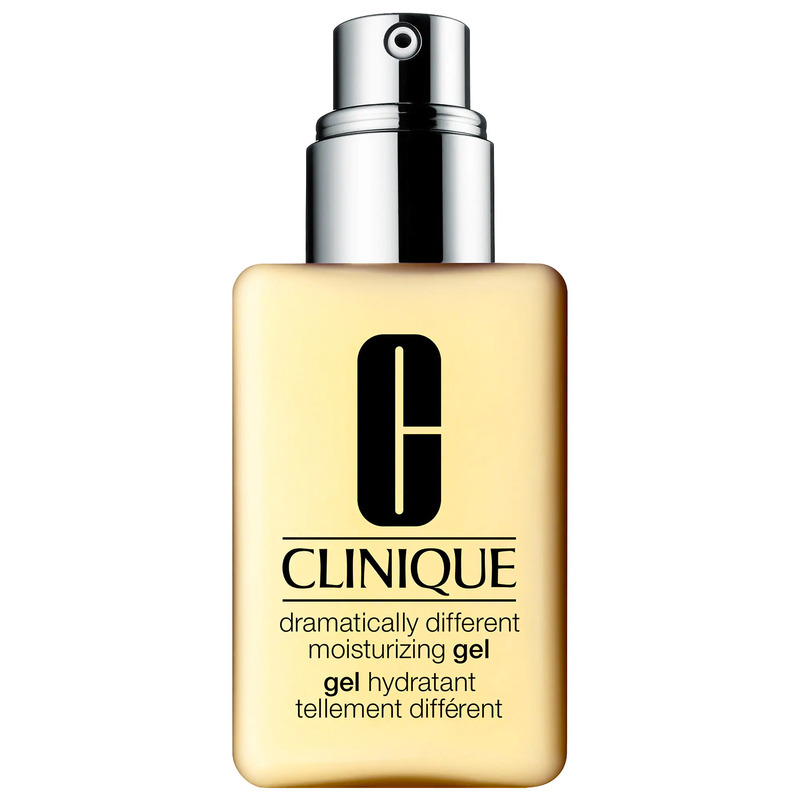 Get this moisturiser at SGD60 from Clinique counters and Sephora. Drunk Elephant landed on our shores just recently, and you might already be a fan of their wonderful moisturisers. However, as Stephanie Saltzman puts it, this is one legit moisturiser for combination skin that you have to try for yourself if you haven’t. It promises younger, revived-looking skin from the first application – a bold promise that Drunk Elephant can only make because it is so confident in its formula! 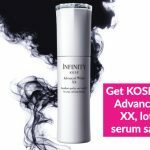 This moisturiser is a cocktail of signal peptides, growth factors, supportive amino acids and pygmy waterlily. All these ingredients work together to replenish and restore your skin, while reducing any lines, wrinkles and signs of sun-damage. Now, who could say no to the possibility of having baby skin again? Get this moisturiser at SGD96 from Sephora. Birch sap is an increasingly popular ingredient in K-beauty products, and for good reason. 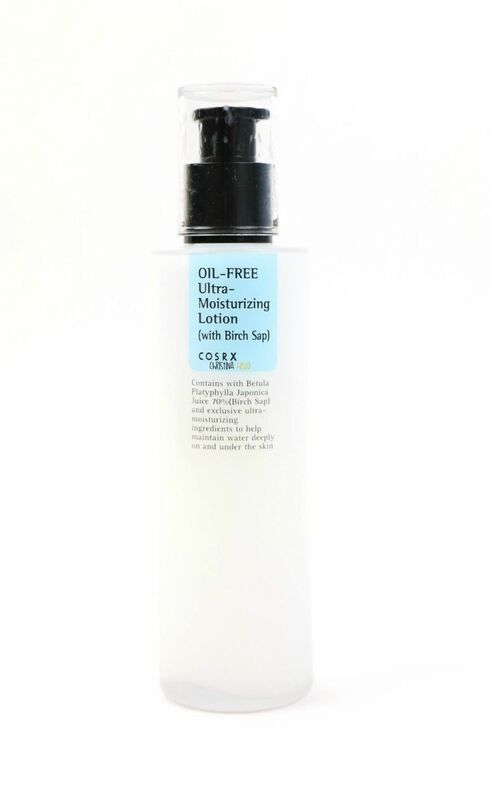 It is commonly used to reduce inflammation, purify, and hydrate the skin, which is what makes this lotion from COSRX a true gem. The oil-free lotion will hydrate and treat sensitive, irritated, or freshly exfoliated skin. If you are a fan of light, silky consistency, and an easy-to-dispense pump bottle, you’re in good company. Online reviews have said this cream to be so good that it can keep your skin hydrated all day long, even in the driest of winters. 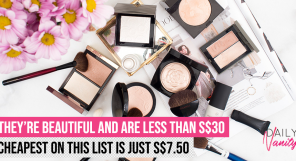 You will definitely want to pack this with you when you’re travelling overseas! Get this moisturiser at SGD29.25 from Watsons stores or website. Need immediate hydration for your skin? 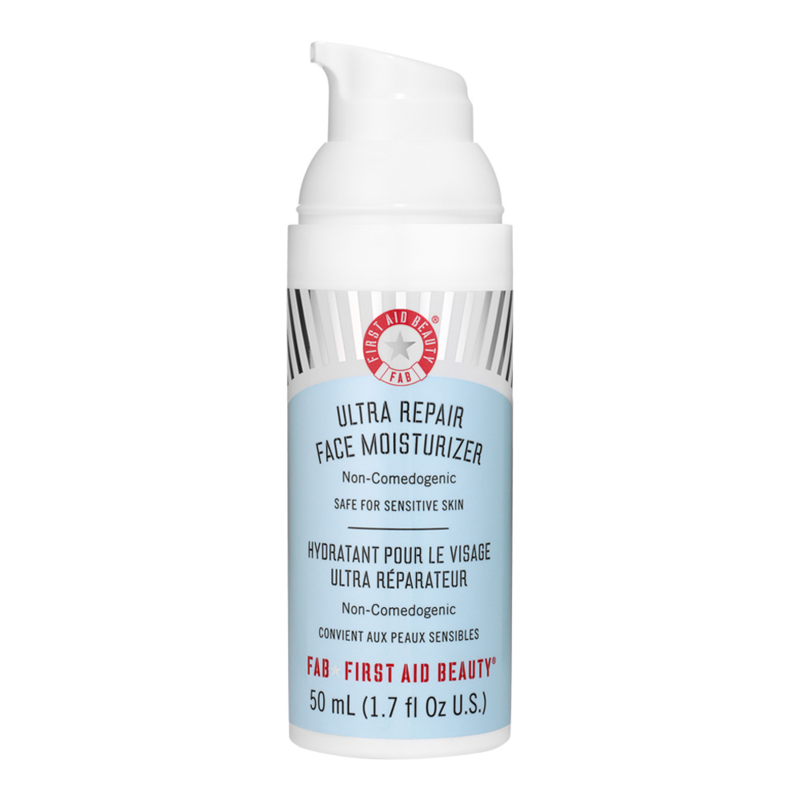 First Aid Beauty’s quick-absorbing moisturiser will do just the trick. Formulated with meadowfoam seed oil and avocado oil to soften and hydrate your skin, you will definitely enjoy the soft, velvety touch it leaves on your skin. Prevention is still better than cure: the shea butter and ceramides in the formula will help protect the skin’s barrier function so that it will always be healthy and fresh. Fans love this product for delivering exactly what it promises and keeping their skin feeling good all day, but also recommend that you use it at night as its consistency might be a little heavy for morning usage. Your combination skin will love this moisturiser! Get this moisturiser at SGD40 from Sephora. We all know that hyaluronic acid is great for hydrating our skin, so naturally you should get excited when you see that Hada Labo’s hydrating water gel contains not just one, but three types of hyaluronic acid! These work to deeply penetrate into the skin to nourish and helps restore skin’s moisture barrier. You will love the light, fluffy texture of this moisturiser as it gets absorbed quickly by any skin type – and definitely combination skin. 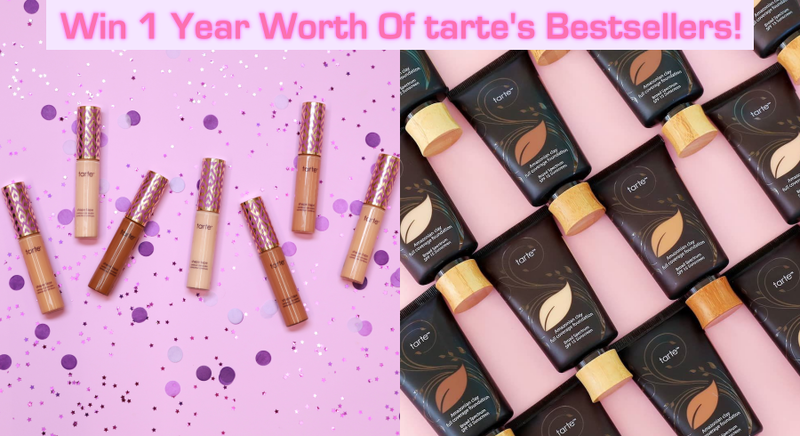 The marriage of quality ingredients, superb results, and affordable price is also definitely irresistible, as blogger Carolyn can testify. 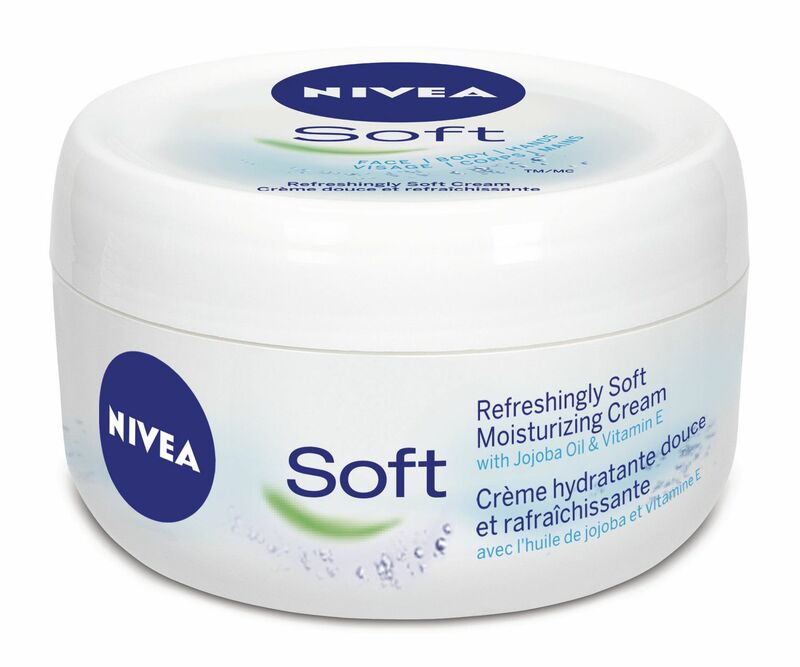 Get this moisturiser at SGD25.90 from major pharmacies. 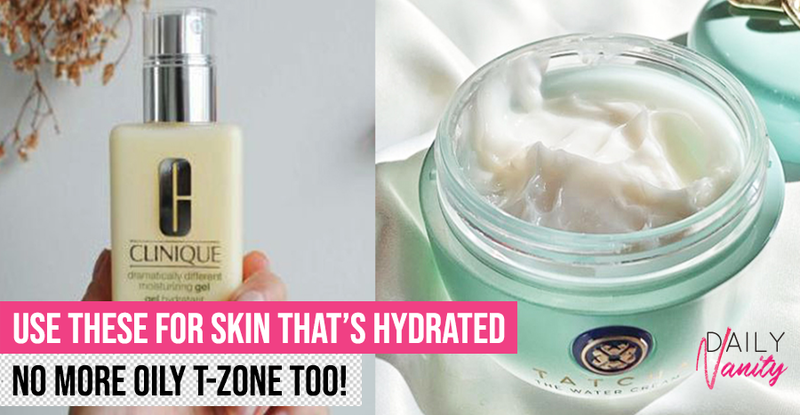 Hate the greasy and oily look that some moisturisers give you, especially on the T-zone? 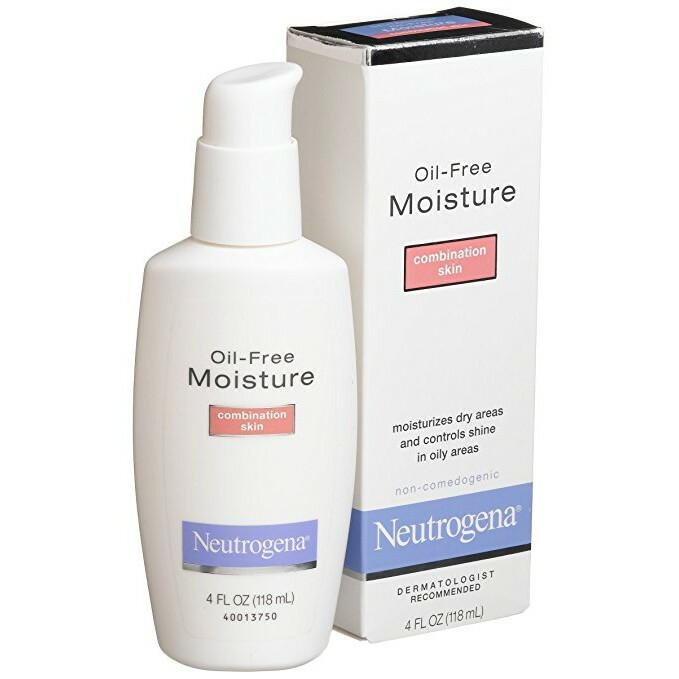 You don’t have to worry about it when you use Neutrogena’s oil-free moisturising option! 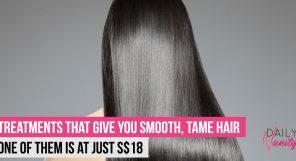 Its clinically proven oil-absorbing MICROSPONGE(R) system controls oil and shine on your skin, so that you can have a natural, matte finish all day long. This is especially great to use for people with acne-prone, combination skin. 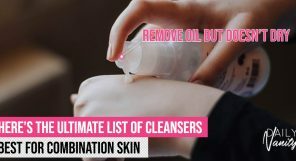 People with acne can identify with the problem of acne medication drying their skin out, and not being able to find a suitable moisturiser that won’t add more oil and aggravate the problem. However, one user says this product has completely gotten rid of all those pesky bumps and tiny pimples that result from excess sebum – consider us sold! Get this moisturiser at SGD19.50 from Watsons stores or website. Hang on – don’t turn away from this just because it’s made from egg ingredients! 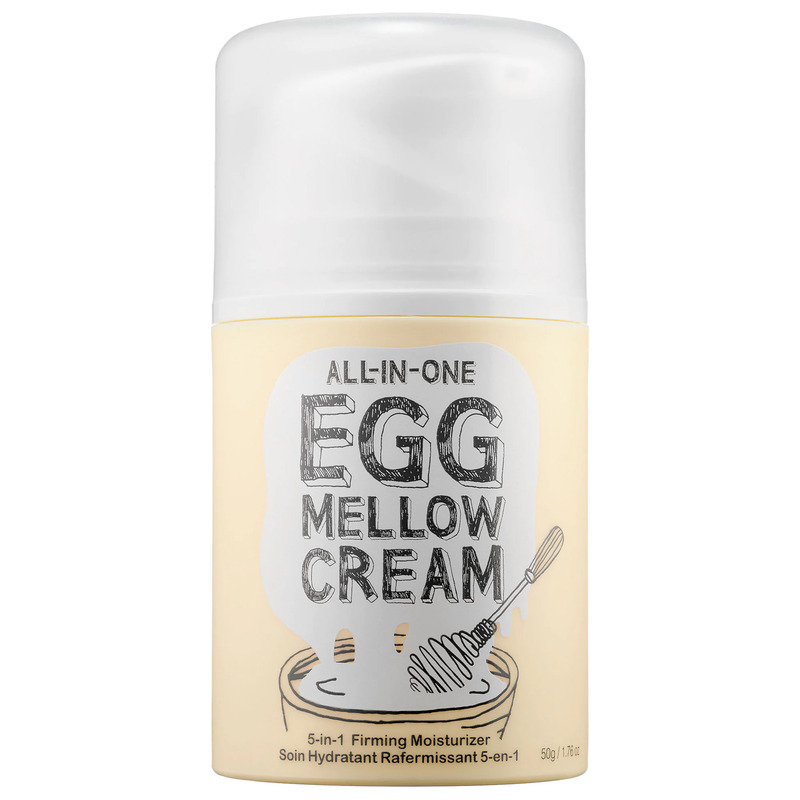 This multi-purpose moisturiser may be enriched with egg yolk extract and egg white extract, but these are actually fantastic ingredients that provide intensive nourishment to your skin. The cream is also infused with collagen fiber to support the appearance of more elastic skin, so that your skin looks as smooth as a hard-boiled egg. Don’t believe us? 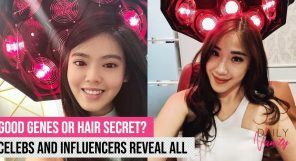 Check out these glowing reviews for yourself; one satisfied user even claimed that this is the best product in her skincare regime. 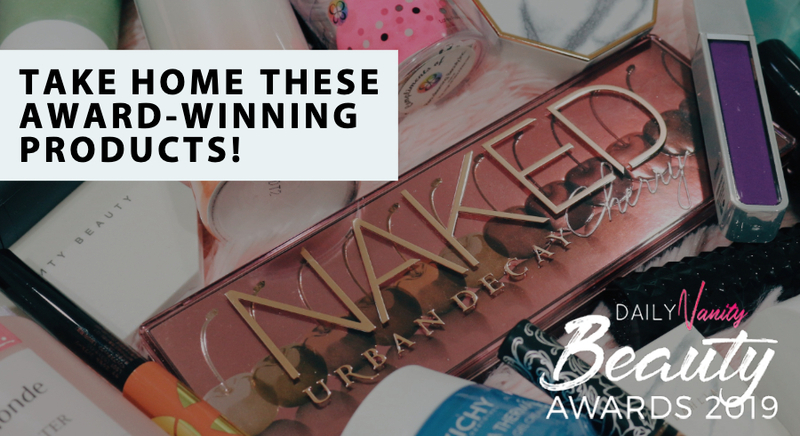 It certainly deserves a spot among the best moisturisers for combination skin! 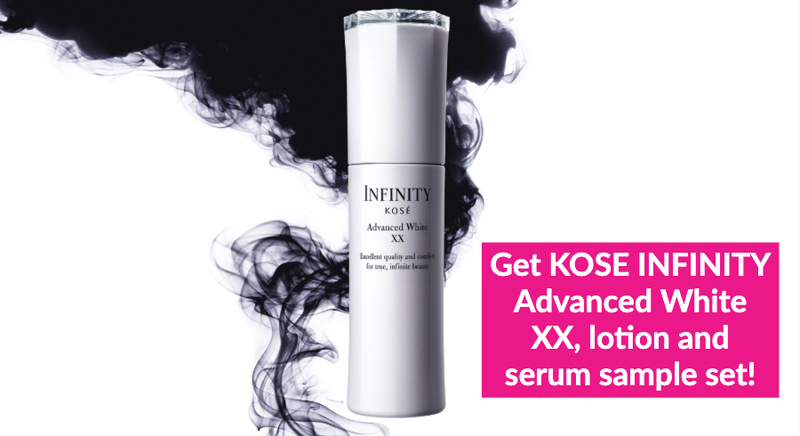 Get this moisturiser at SGD42 from Shopee. Is your skin suffering from the dry, air-conditioned environment in the office? Naturally hydrate, balance and revive your skin with an enriched mineral water blend from Bobbi Brown. It is formulated with Vitamin E for antioxidant protection, biomimetic collagen to reduce the appearance of fine lines and wrinkles, algae extract for conditioning, and caffeine to soothe your skin. Blogger Marianne also suggests that you can use this moisturiser as a pore-filling primer because makeup settles nicely on top of it. We sure love a product that can multi-task and care for our long-suffering combination skin! 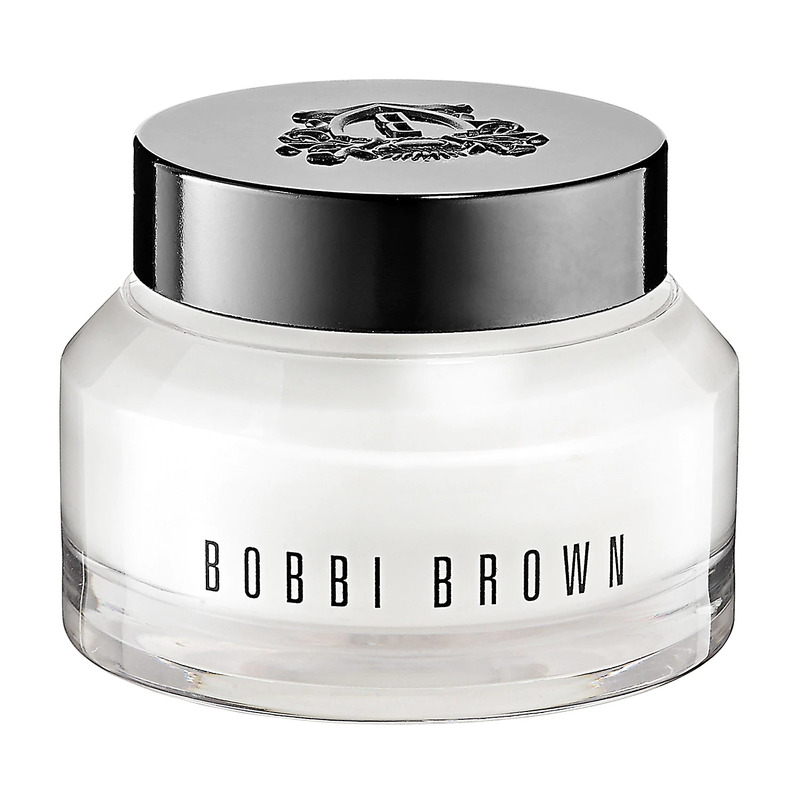 Get this moisturiser at SGD90 from Bobbi Brown counters or stores, and Sephora. This has got to be the cheapest moisturiser for combination skin on the list, but that doesn’t mean it’s any less effective! The deep hydrating formula claims to moisturise and refresh skin with an ultra light whipped texture. 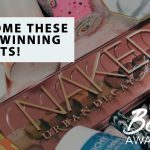 The only downside to this is that you’ll probably end up buying lots of these because it’s so affordable and great to use – die-hard Nivea Soft fans can testify to it! Get this moisturiser at SGD2 from Watsons stores or website. If you tend to be on the oilier side, you’ll love this gel cream from The Body Shop for its mattifying properties. Containing the mineral rich seaweed from Roaring Water Bay, Ireland, this cream helps to balance oil and excess sebum so that you can avoid looking too greasy. 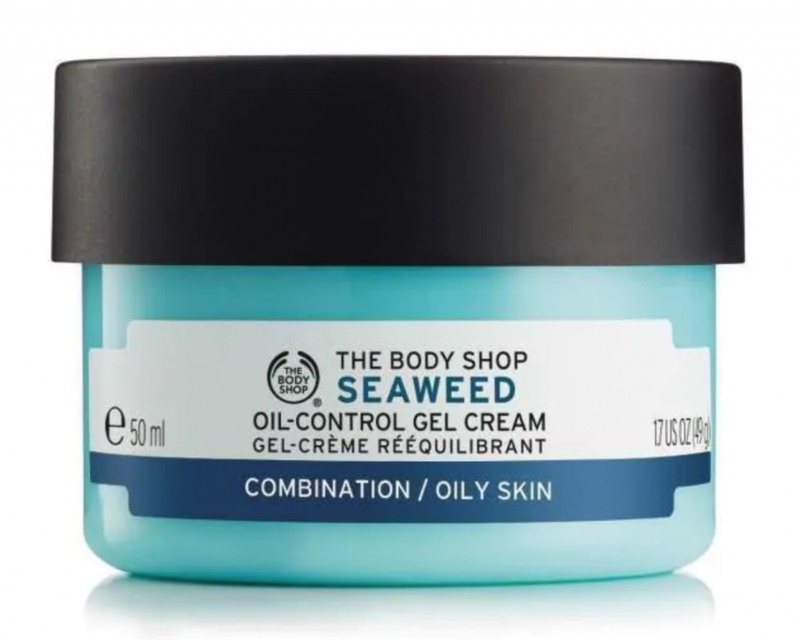 The Body Shop’s oil-control gel cream does such a great job with the oil control that it has earned itself some truly hooked fans, especially those with combination skin that is extremely hard to please. Get this moisturiser at SGD30.90 from The Body Shop stores. Having problems with dull, discoloured skin? 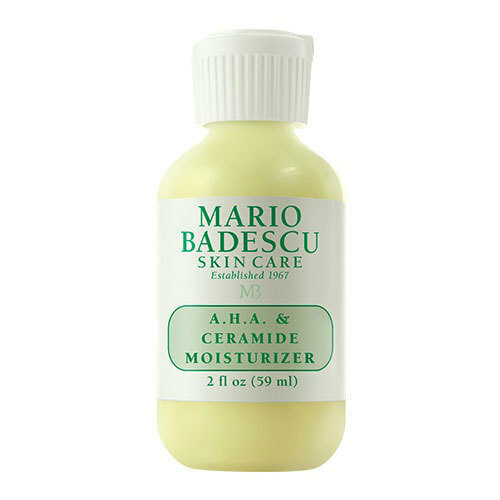 Check out Mario Badescu’s rejuvenating moisturiser! It provides lightweight hydration, thanks to the ceramides that help to help protect against moisture loss. If you find that age is getting to you, you’ll be excited to know that the lemon and lemongrass extracts present in the product will smoothen out all those fine lines and reduce discolouration, so you look younger and brighter. 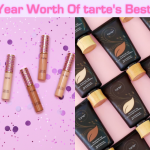 With a rating of 4.6 out of 5 stars on Nordstrom, it is difficult not to be tempted into buying it immediately, especially not when one reviewer claimed that she received a lot of compliments after using this! 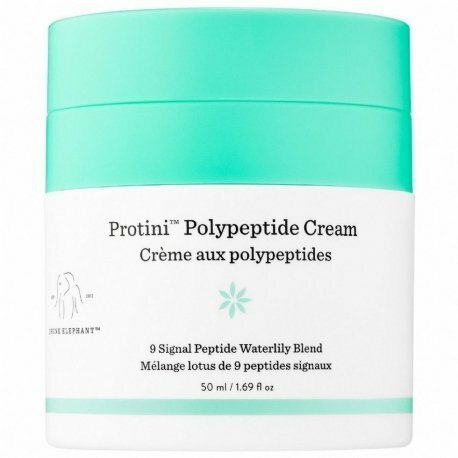 Get this moisturiser at SGD42 from Sephora.